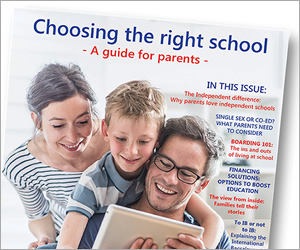 The following resources have been sourced to assist parents and families to find the right school for their child. Should you require any further assistance, please contact us. My School – The Australian Government website for school comparisons. My School is a resource for parents, educators and the community to give readily accessible information about each of Australia’s just over 10,000 schools and campuses. The publication of data on My School allows educators to share information about school achievements and characteristics with the aim of supporting and driving improvement across the nation. For parents, My School provides valuable information to help make informed decisions about their child’s education. The Independent Schools’ Expos – The Independent Schools’ Expos are held throughout the year and are free events that give families the opportunity to meet directly with principals and teaching staff from Australia’s best private schools. At each expo parents can discuss their child’s specific educational needs with a wide variety of schools that offer various learning methodologies, and emphasis on academic excellence and fostering high achievement in sport, music and the arts. Association of Heads of Independent Schools of Australia (AHISA) – AHISA is a professional association for principals of independent schools across Australia. Members’ schools include day and boarding, and are of religious and non-denominational affiliations. Australian Boarding Schools’ Association (ABSA) – The Australian Boarding Schools’ Association is the leading authority in Australia on boarding for school-aged children and promotes the interests and well-being of boarders, boarding staff, boarding parents and boarding institutions in Australia. It is an umbrella organisation which fosters collegiality and professionalism at a regional, state and federal level. New South Wales (NSW) Department of Education – The NSW Department of Education, is responsible for the delivery and co-ordination of early childhood, primary school, secondary school, adult, migrant and higher education in NSW. Department of Education and Training Victoria – The Department of Education and Training Victoria leads the delivery of education and development services to children, young people and adults both directly through government schools and indirectly through the regulation and funding of early childhood services, non-government schools and training programs. Department of Education Queensland – The Department of Education Queensland is responsible for the delivery and co-ordination of early childhood, primary school, secondary school, adult, migrant and higher education in Queensland. 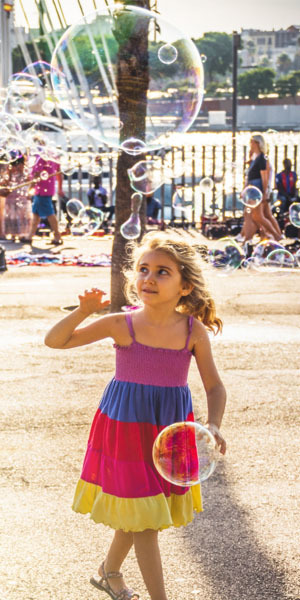 Department for Education and Child Development (DECD) South Australia – The Department for Education and Child Development (DECD) aims to achieve quality learning and well-being outcomes for children and young people. The department manages South Australia’s public education system, with the goal of delivering world-class primary and secondary education in all areas of the curriculum.